Opening reception: Sunday March 15th 4-7 pm. The exhibition runs until April 5th. Monte Vista Projects is pleased to present Intermittent Dialogues. 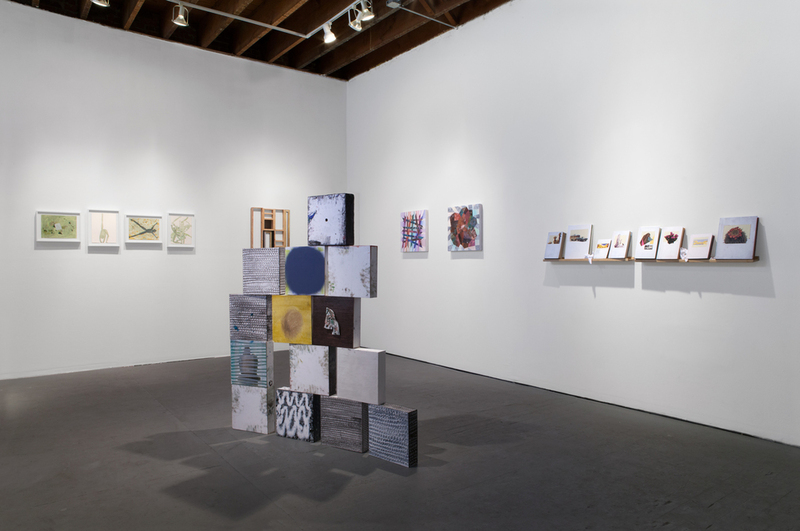 This group exhibition featuring the work of current Monte Vista members (and their collaborators).Since 2007, over 20 members have contributed their blood, sweat, and tears to make Monte Vista Projects what it is: soliciting proposals, organizing shows, throwing our infamous annual holiday raffle, participating in group exhibitions, or just having dinner. Part of working collaboratively to program a space means discovering common interests, which in the past have included mysticism, outer space, games, sense of community, and more. Intermittent Dialogues showcases the commonalities and differences between Monte Vista's newest group of members. Upon our first group meeting, we decided that we should get to know each other by sharing our work. We quickly realized that there are similar themes between us, mostly in groups of two or three. Rebecca Bennett Duke, Melissa Huddleston, and Danielle Sommer all involve some form of interactivity in their work. Melissa and Danielle (with collaborator Stacy Elaine Dacheux) create intriguing books as part of their art practice while Rebecca creates push button light boxes. Michael Dodge’s textural grid paintings and Roberta Gentry’s crystal-like forms look toward design and geometry. 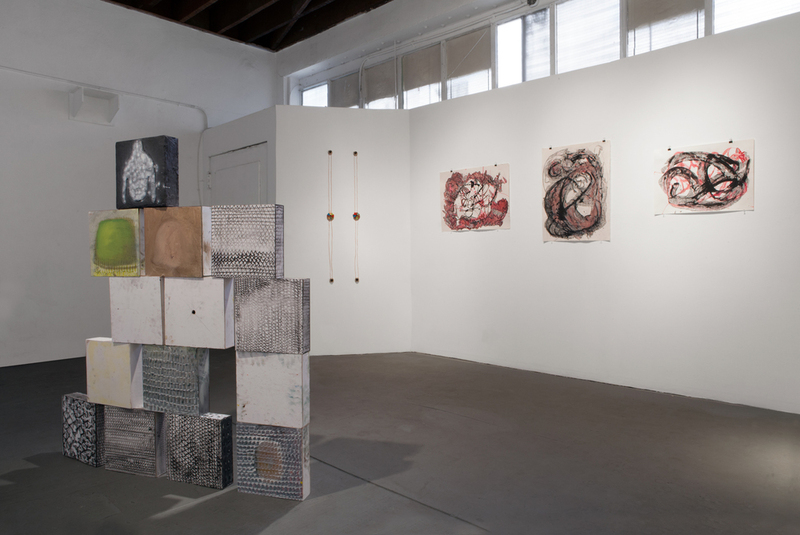 Lastly, Chris Miller and Tyler Waxman manifest interest in mark making, obsessively covering the surfaces of their works with small marks that accumulate to make a larger matrix of forms. It is an unspoken truth that once you are a Monte Vista member, you are always a Monte Vista member. Like a prestigious graduate program, we find ways to include past and present members in the activities that Monte Vista Projects hosts. This exhibition welcomes our newest set of members and reveals the threads between them.